In the 50's and early 60's a large portion of top Italian sports cars were fitting 16" Borrani wheels fitted with 185VR16 PIRELLI CINTURATO ™ CA67 tires. but in 1964 PIRELLI developed the ability to make a wider tire of the same diameter fitted to 15" wheels, that could handle the exorbitant speeds these cars were capable of developing, while offering a wider foot print with greater grip, while the deeper side walls were able to absorb the shocks of the road. And the 205VR15 CN72 CINTURATO ™ HS tire took the exotic car market by storm. The 205VR15 CN72 HS Citurato is a full profile tyre. This tyre was the mainstay fitment for super cars on 15" wheels right till the end of the 60's. It was 1968 when low profile tyres were born, and most cars didn't move onto them until the 70's. Many of the cars that fitted this full profile 205VR15 tire as OE in the 60's may have changed to fit 215/70VR15 tyres in the 70's. But it is worth noting that no car before 1968 would have fitted a 215/70VR15 or a 205/70VR15, because they hadn't at that time been invented. 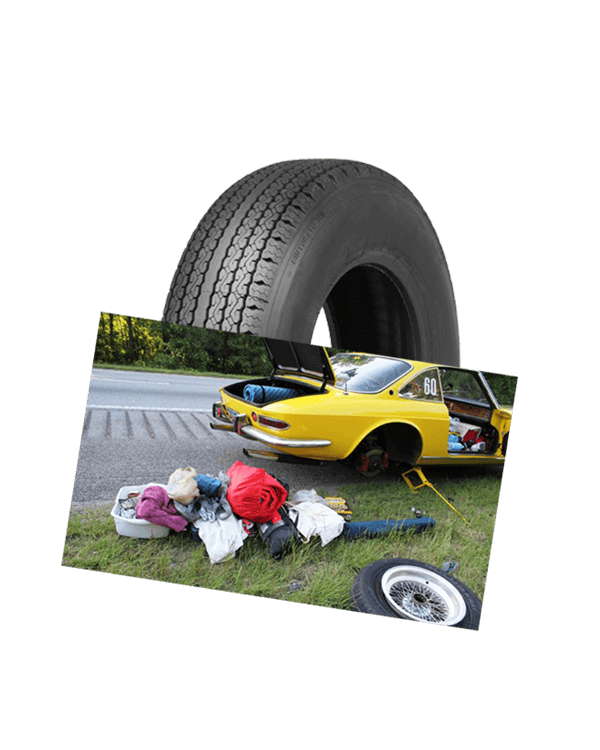 There were not a huge volume of actual cars manufactured that fitted this 205VR15 CINTURATO ™ CN72 HS tire. But there are a lot of different models of cars that fitted it as OE, the issue is that most of the cars that fit 205VR15 tyres are so exotic that they were only made in small numbers. 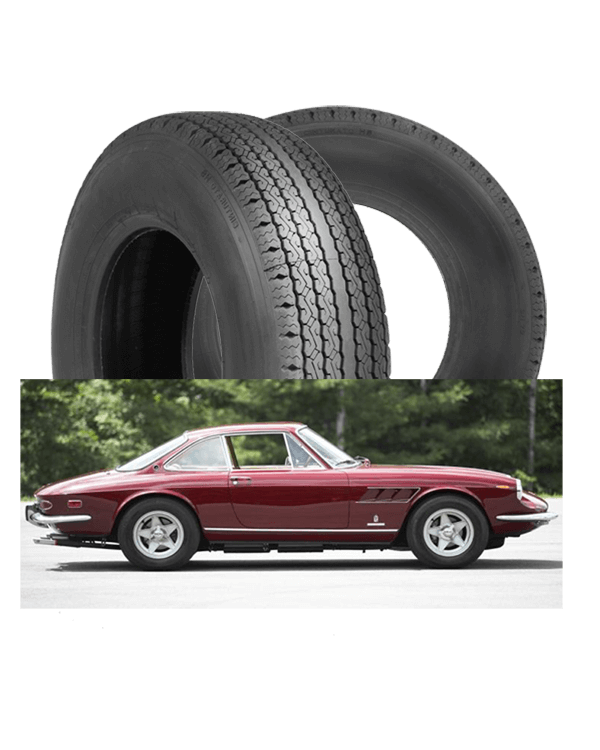 This 205VR15 CINTURATO ™ tire was original equipment on the following cars:- Ferrari 330 America, 330 GT 2+2, 330 GTS, 365 GT, 365 GT California, 365 GTS, 500 Superfast, ISO Rivolta, Grifo, Fidia, Lamborghini 350GT, 400 GT, Islero, Espada, Muira, Maserati 3500 GT, 4200 QuatroPorte, Mixico, Mistal, Sebring Ghibli, 5000 GT. Quite an esteemed range of cars. Also when buying a series 2 Aston Martin DB6 or a DBS if you asked Aston to fit a radial tyre it was the 205VR15 CINTURATO ™ tire that was offered as an option. or you could have fitted them to your AC 428 Frau, Bristol 411 & Series 1 Rolls Royce Silver Shadow.